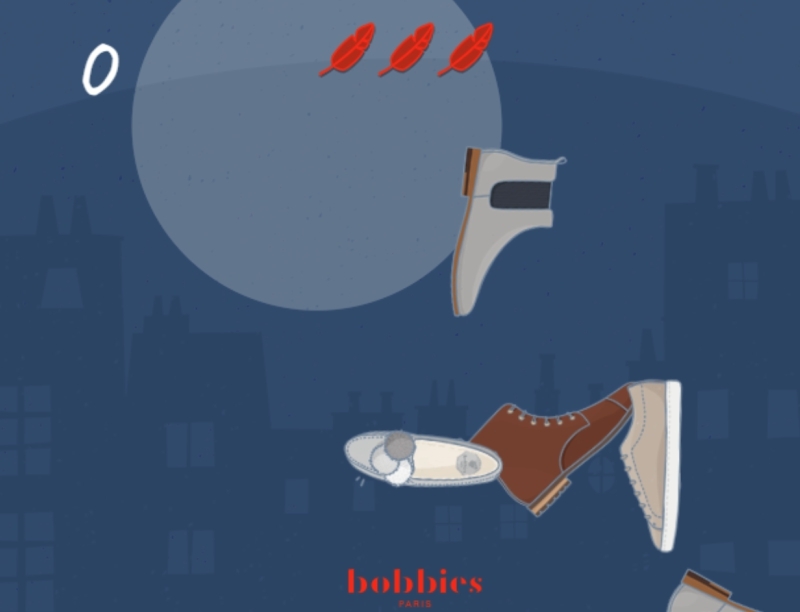 Bobbies, a popular shoe designer in France, developed Ninja Jean-Bobby—a slicing arcade game for boosting brand awareness during the Christmas season. The objective is to slice the shoes that pop up on screen and achieving the highest score possible. If a player’s score reaches the top 10 on the leaderboard by the end of the contest period, he or she will win a pair of Bobbies shoes. This game was localized in English and French to reach a wider audience. Ninja Jean-Bobby was a reskin of a previous game called Fruit Blade. The reskinning process allowed the brand to create an exciting new game while trimming down production time and expenses. The leaderboard doesn’t just record the players’ scores. This also works as a tool for generating potential leads since players need to input contact details to join the contest. Learn more about the game in this case study.